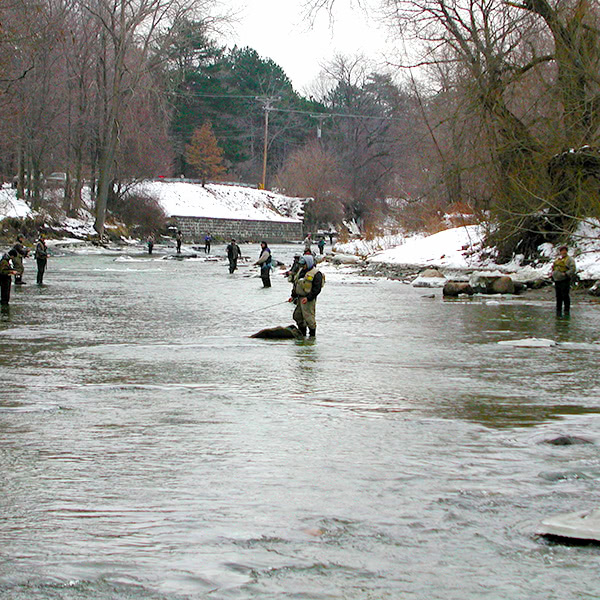 A successful fishing trip is equal parts skill and preparation. Of course, a little luck never hurt anyone either. 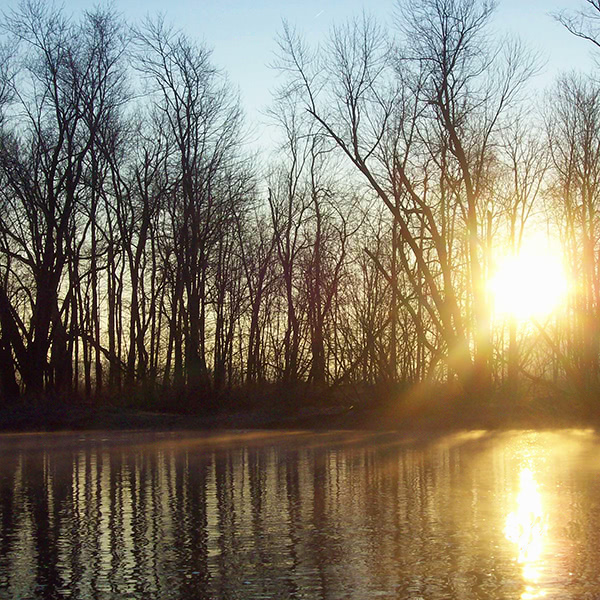 We’ve compiled the best water condition data from a variety of local and regional sources. 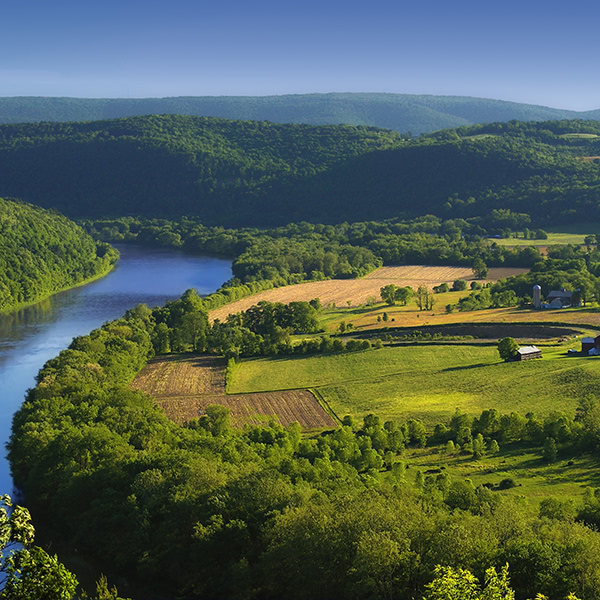 The Susquehanna River is a 464-mile waterway that runs from Otsego Lake in Cooperstown, New York to the Chesapeake Bay. Blue Heron Sports, located in Milton, is located on the West Branch of the Susquehanna River. Click the button provided to open the Advanced Hydrologic Prediction Service, a free tool made available by the National Weather Service. Click on any of the circle icons to find out the current river conditions in that area. The color of the circle icon indicates the severity of flooding concerns. River crests are only estimated when flooding is predicted. Sunbury, PA – River gage is located 1.5 miles downstream from Sunbury Fabridam. Danville, PA – River gage is located 200 feet up stream from the Mill Street Bridge. Penns Creek is a 67.1 mile long tributary of the Susquehanna River that flows from its headwaters above Spring Mills, PA and joins with the Susquehanna just below Selinsgrove. Penns Creek, PA – Water gauge is located 200 feet downstream from the bridge in the town of Penns Creek on State Highway 104. 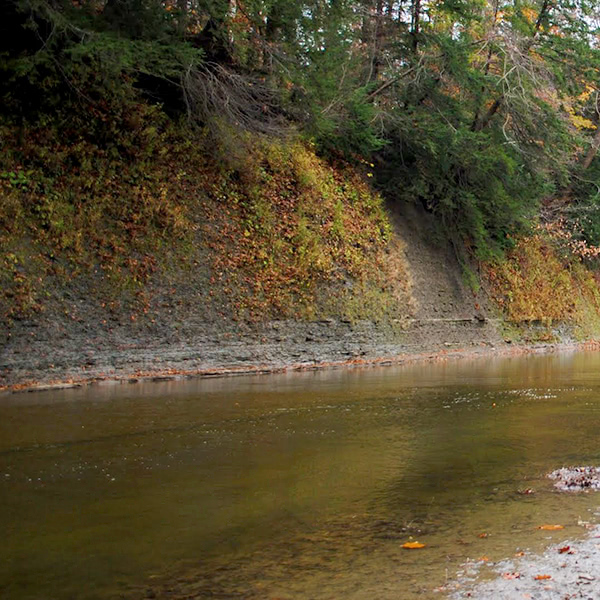 Walnut Creek is a 22.6 mile tributary of Lake Erie. It flows from it’s headwaters in Hammett, PA into Lake Erie at Manchester Beach, PA.
Erie, PA – Water level gauge is located 150 feet downstream from the Manchester Road bridge. Brandy Run is a small tributary of Elk Creek near Girard, PA.
Girard, PA – Water level gauge is located 100 feet upstream from highway bridge on Tannery Road.